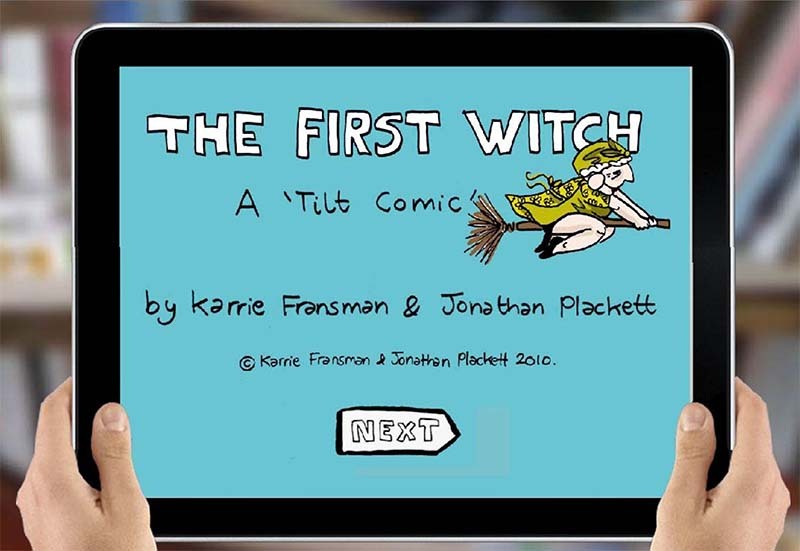 As we all know the digital era is upon us and Jonathan Plackett and I created a short ’Tilt Comic’ app for the iPad and iPhone called ‘The First Witch’. 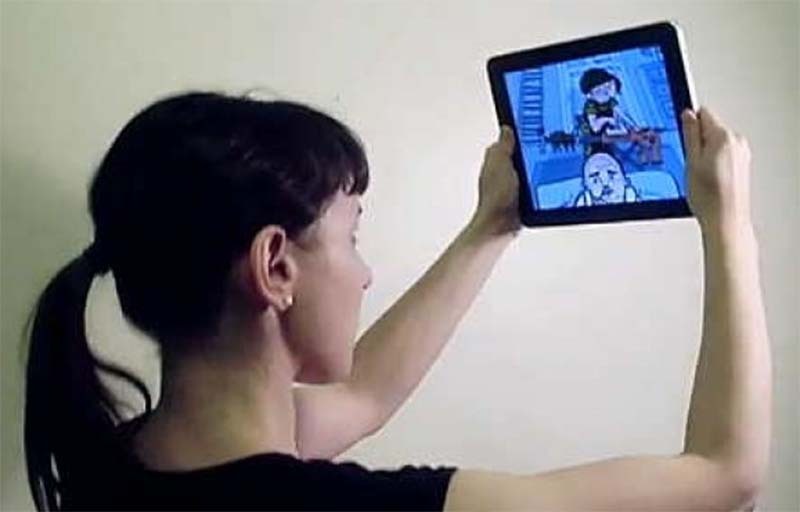 In order to view each frame of the comic, the reader ’tilts’ the iPad up and down, giving the illusion of looking through a window into another world. 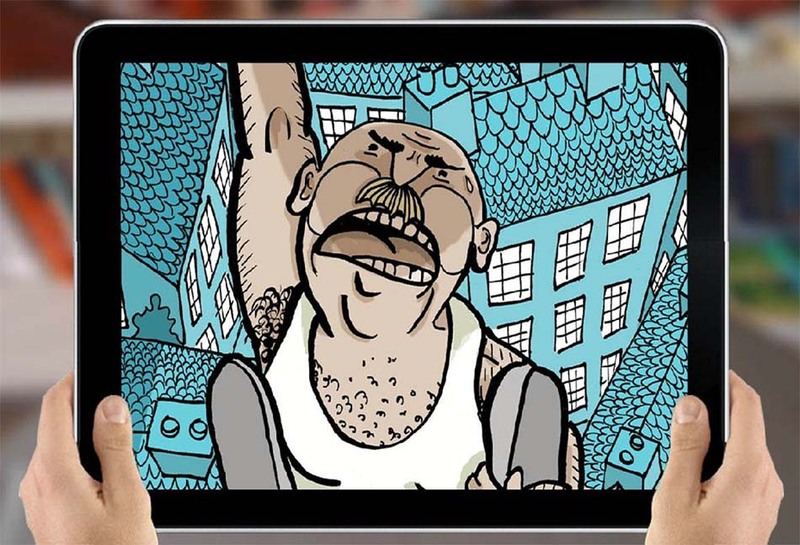 To get your FREE version for the iPhone click here or the iPad here.